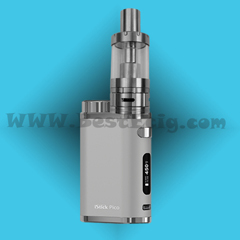 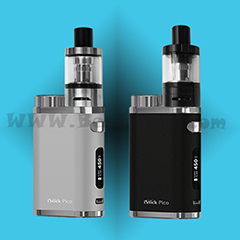 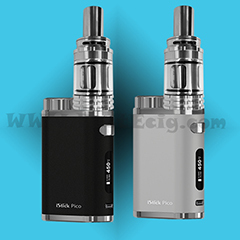 2.0ml e-cigarette eGo-W clear cartomizer (Clearomizer) supports more vapes, no burning smell and no leakage, is reusable and can be refilled the e-liquid. 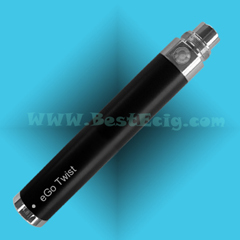 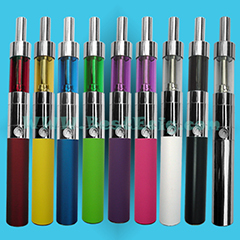 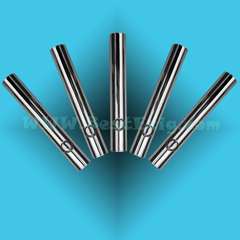 The eGo, eGo-T, eGo-C, eGo-W, eGo CE4/CE5/CE6, protank, H2 and other eGo series models use the same battery. 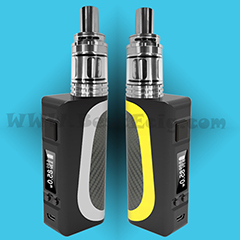 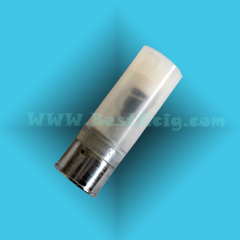 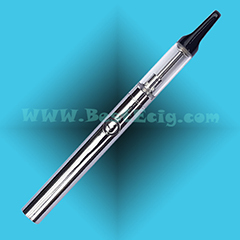 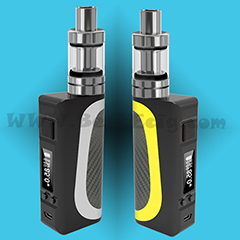 The eGo battery is a long life 3.7 volt 650mAh rechargeable manual battery with 5 clicks On/OFF switch function. 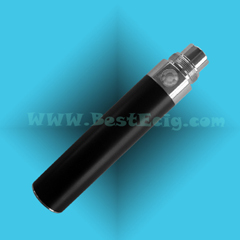 The average to heavy user can get 6 to 8 hours of use from a fully eGo charged battery. 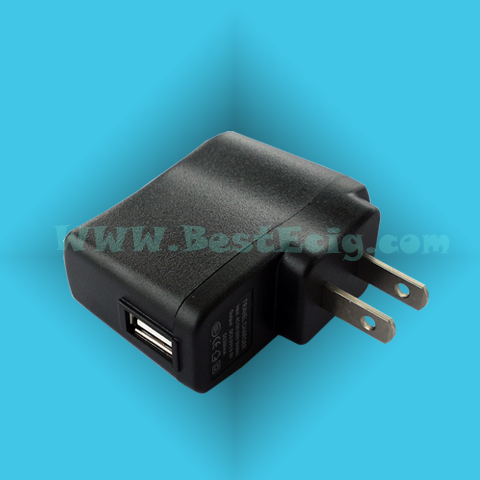 Universal AC-USB Adapter,output: DC5V 500mA, can provide the power for charging all of e-cig, eGo USB passtrhough battery and your handheld devices, but can not directly provide the power for your other model e-cig USB passthroughs. 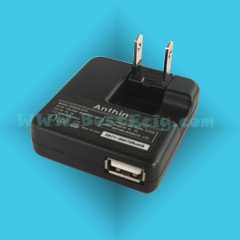 1A Universal AC-USB Adapter,output: DC5V 1000mA, not only can provide the power for charging all of e-cig, eGo USB passthrough battery and your handheld devices, but also can directly provide the power for your other models e-cig USB passthroughs.